Returning home from Coventry, Wild netted six goals, a clean sheet and the two points which sees them sitting in second just behind Blackburn Eagles due to goal difference. It’s still early days with only six teams including the Wild starting their season a week early. The way the Wild started the season was on a positive note they have hit the ground running and are off to a flying start, this will help the team in their next adventure for what some might say is a bit of bad blood between these two clubs. 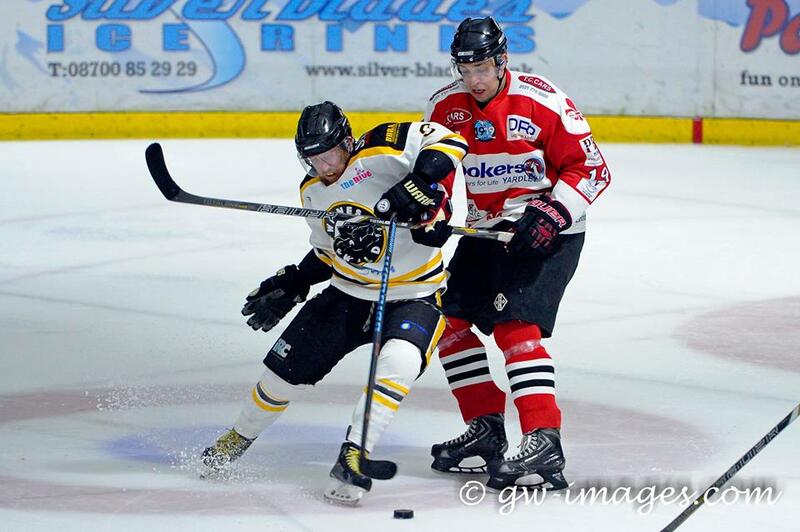 The team will welcome local rivals Deeside Dragons to the Silver Blades rink for a 17:30 face off. Their season will start on Saturday as they are at home to take on Blackburn Eagles before heading not too far from home ice to prepare for their first away game against our very own Widnes Wild, who will be skating out in their new home strip. This will be the first of four games against the Dragons this season and this weekend will kick of the Wild’s campaign of home games with hopefully a full bench, what can almost be guaranteed is a game full of entertainment, big hits and goals from either side and it will certainly make an interesting and intense atmosphere for the fans, and to see if Deeside can hold their word to win the league with ex-Wild players Filip Supa and former captain Matt Wainwright and the rest of the roster they have signed. Ticket prices for the home game are £6 for adults and £3 for concession, doors open an hour before face off. If you can’t make the trip to the game, then don’t forget the Wild’s official Twitter account will keep you informed with score updates and play by play updates.